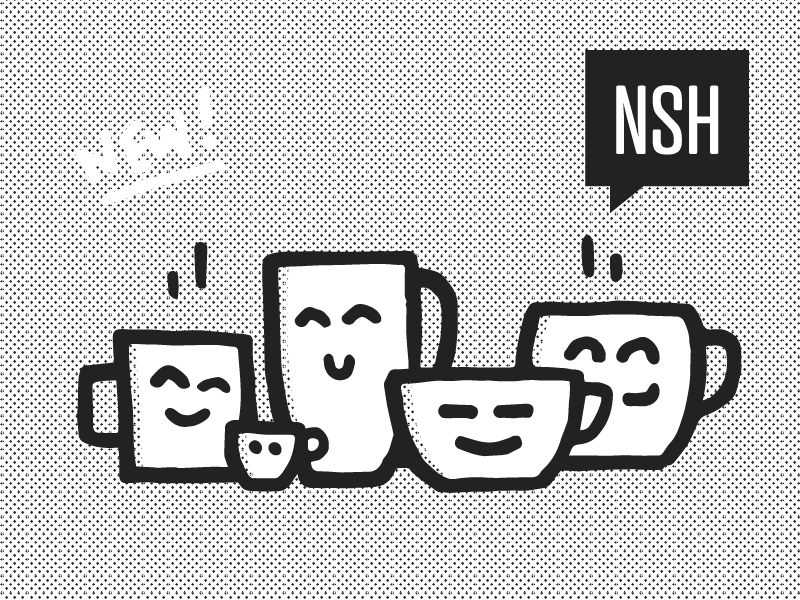 Pen & Mug is an independent one-stop creative shop based in Nashville, TN that partners with businesses and artists around the world to create engaging communication solutions and build up awesome brands of all sizes (like yours!). Expect top-quality work and the service level of your favorite coffee shop. Let's create your new email campaign. Some of the good people we've been working with lately. 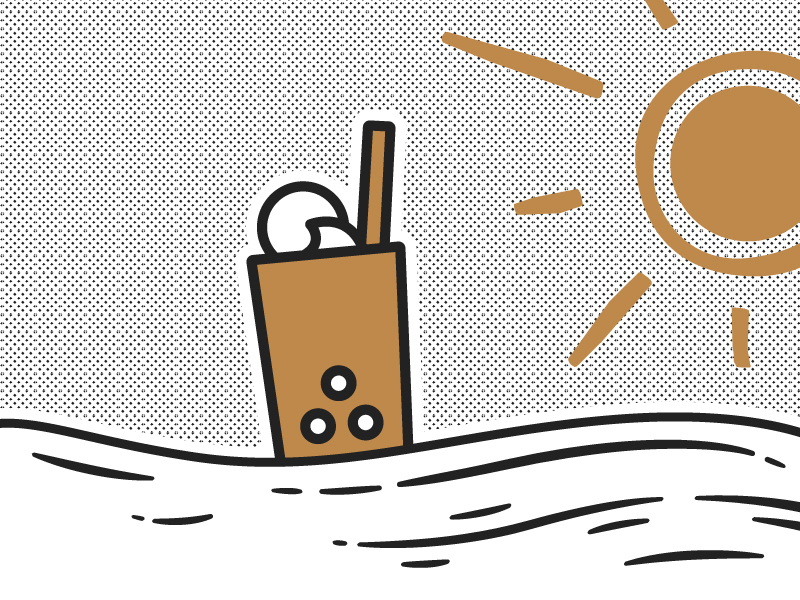 Pen & Mug is a people-focused, high-energy graphic & web design studio based in Nashville, TN. The name "Pen & Mug" is a nod to the first two things we reach for whenever we begin a new project, and a symbol that represents the core mission of our brand. If you're drinking a coffee, it's either (1) time for social connection, or (2) go time. Pen & Mug's mission is a marriage of the two: we build up brands of all sizes by creating integrated brand identities, websites, digital graphics and print collateral that work together to make your brand more accessible and memorable to affiliates, customers, and fans. The starting point of your project, whether that's a problem that needs solving, an exciting new idea, or a vision you've been dreaming up for years. Develop the idea further, run it through fire. This could be a series of consultations and discussions, or just one conversation on the phone. We dive in and explore a wide variety of potential solutions. We brainstorm, conduct research, and present our ideas to you as rough sketches. At this point, no idea is off limits. We use knowledge, testing, and collaboration to filter out the bad and the "okay" solutions, leaving only the best. Then we take that and run with it to create a near-finished product. Add sugar, cream, or keep it black; revise and fine-tune to taste until the completed product is everything you want it to be. 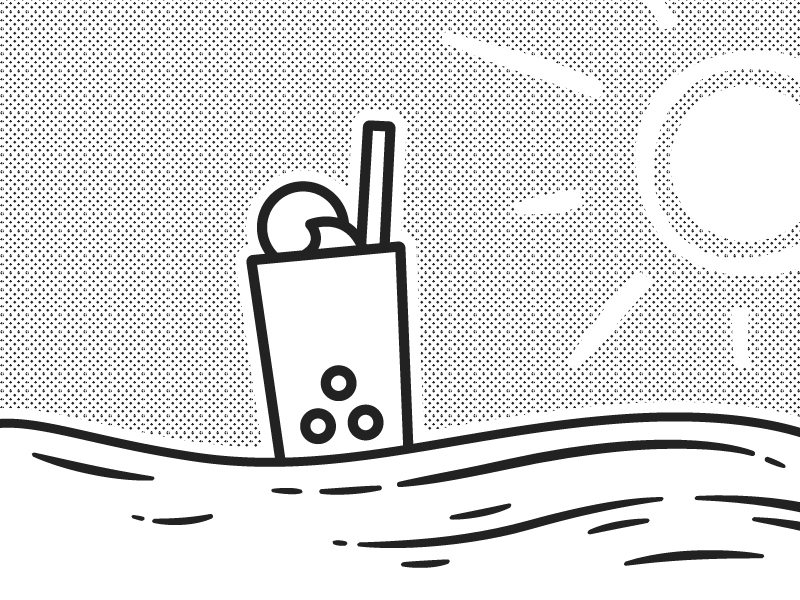 Share your new product with the world, hot and fresh. Create brand addicts. The experience exceeded all of our expectations! Everyday people tell us how much they love our logo, and we couldn't be happier with our choice to work with Pen & Mug! Austin has distinguished himself among the very best designers we’ve had the pleasure to work with in nearly 5 years...but more importantly he’s just an open and friendly guy who really cares about producing good work. Pen & Mug delivers. Period. On the creative side they're collaborative, imaginative, multi-talented, and unafraid to try new things. As a business they're prompt, organized, dependable, and super helpful. They're the kind of vendor you wish existed until you find out that they actually do! Austin is very personable and easy to get in touch with. He has always been willing to collaborate with us and work with our schedules, and he took the time to get to know our band in order to create a final product that really represents us well. Austin at Pen & Mug is how do we say... the MAN! He didn't get discouraged with our crazy wants and needs, he just wanted to give us a final product that we would be abundantly happy with. He turned a last minute idea into a brilliant design. Austin carries himself and his work with confidence, professionalism and poise. What I liked the most is that he is ready to give advice, while at the same time showing sensitivity to yield to my preferences. I can say from experience that Austin has the rare ability to translate ideas and rough parameters into a form that meets and exceeds the expectations of his client. The turnaround was quick and Austin was accessible to me if I had any questions or revisions. Austin was patient as I described the look and feel that I wanted for the project and was quick to offer other property examples to further my design vision. It was as if he was reading my mind! 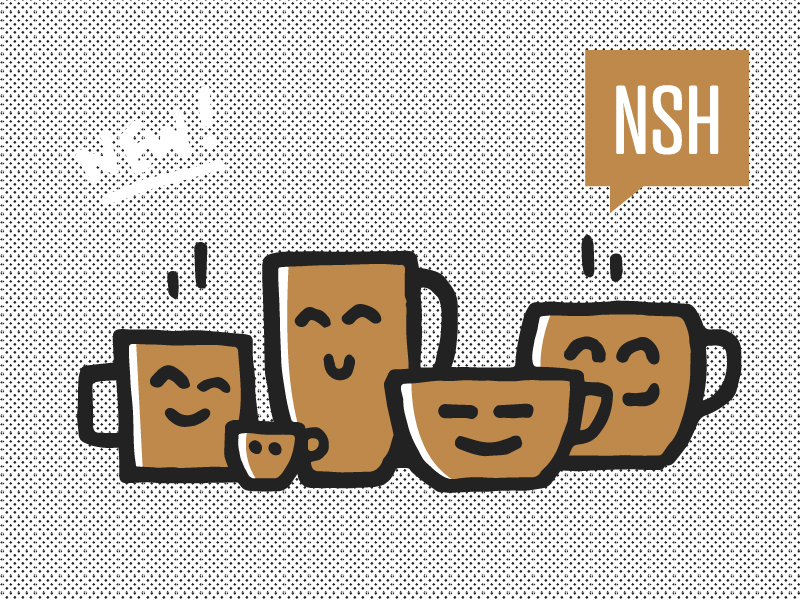 Working with Pen & Mug made the logo designing process much less intimidating. 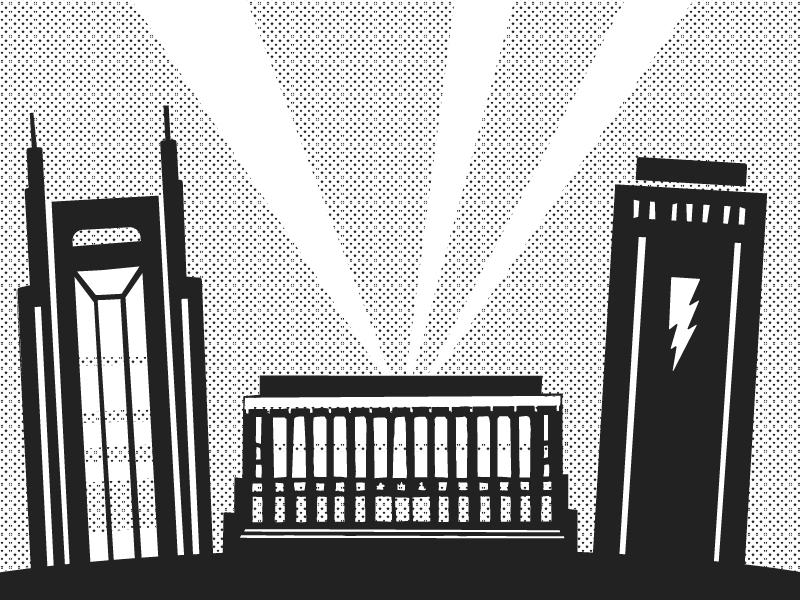 Austin was very accessible and easy to work with throughout our logo design process! He took great direction from our creative guidelines, and helped enhance our vision for the final product. 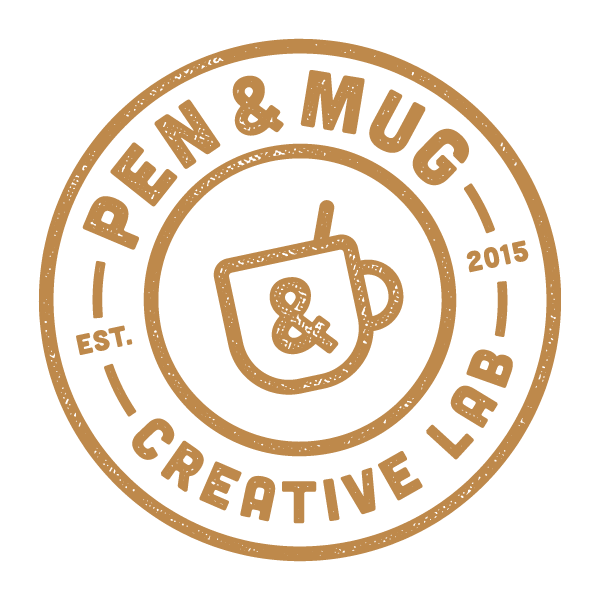 We can't wait to work with Pen & Mug in the future! The greatest visual artist ever!